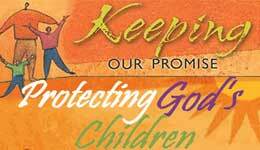 Sunday: 7:00 a.m., 9:00 a.m., 11:30 a.m. In 1906, the Reverend Anthony Marchesano came to America from Italy to visit his parents in Chicago. 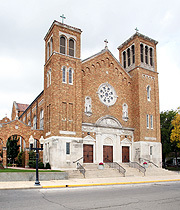 In 1909, Bishop Muldoon, in view of the constantly growing Italian community in Rockford, conferred with Father Marchesano and he agreed to come to Rockford to help establish the parish of St. Anthony. Many of the Italian immigrants were from Veneto, Ferentino (near Rome) and various places in Sicily, who tended to settle in South Rockford. Some of the early parishioners also came to Rockford from farms in Louisiana and coal mines in the LaSalle/Peru area. 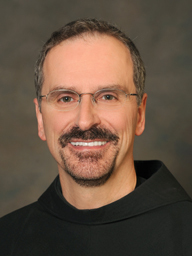 Father Marchesano oversaw the building of the first church in 1910, but he died before the completion of the current church in 1930. 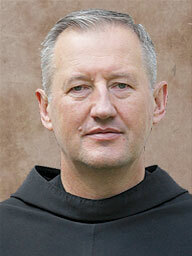 In 1933, upon the request of Bishop Hoban, the Conventual Franciscans arrived to minister to this community. 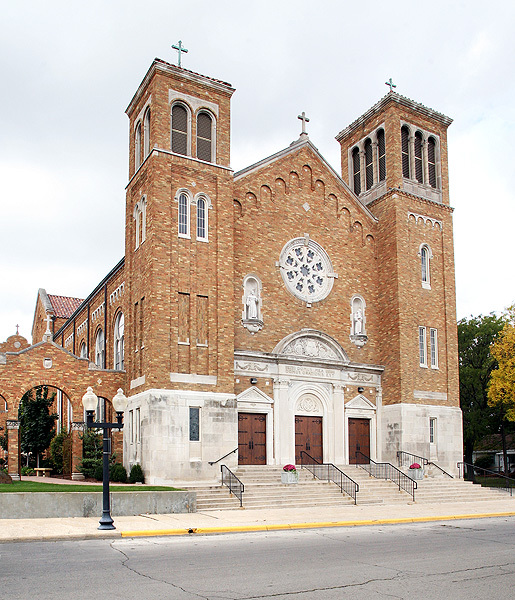 Although the descendants of the original Italian immigrants are now dispersed throughout the greater Rockford area, St. Anthony remains an Italian national parish. It is also the home parish for a growing number of Hispanics, who now make up the majority of the parish's neighborhood.